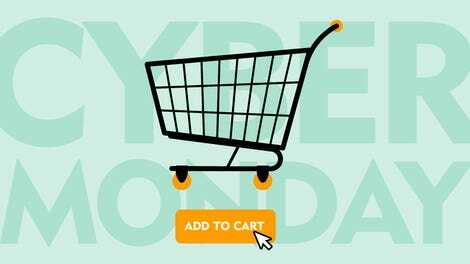 This coupon is back! Let’s say you’ve already upgraded to a good toothbrush and started using a Waterpik, so what’s the next step for cleaner, whiter teeth? 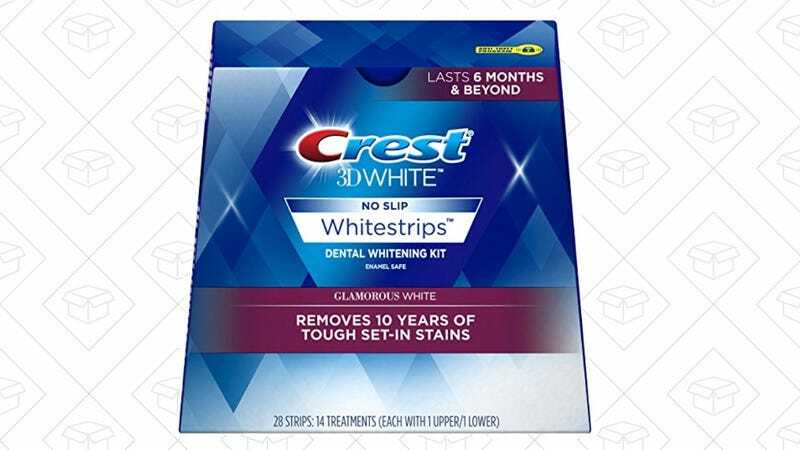 Judging by the excellent user reviews, this 14-treatment box of Crest 3D Whitestrips is a great place to start. Just be sure to clip the $15 coupon before you check out.